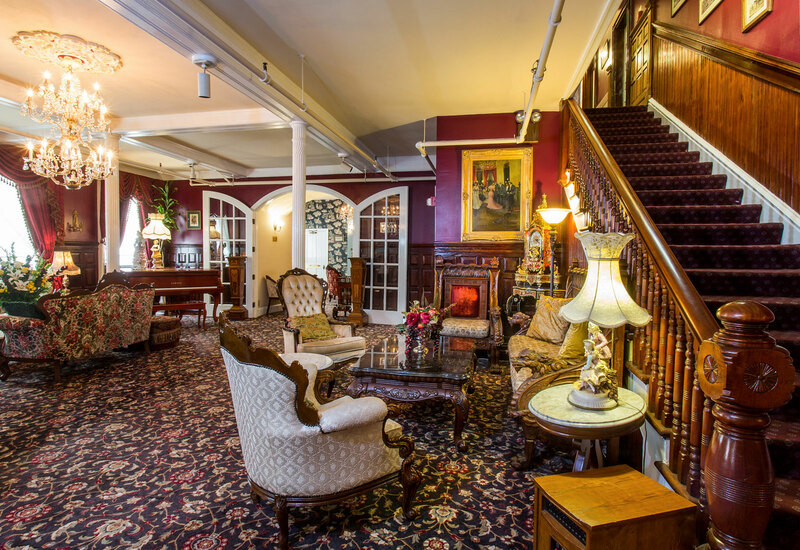 Experience the Victorian charm of our historic boutique hotel in San Francisco, with lovely rooms and suites, elegant event spaces, and complimentary breakfast. From romantic getaways to shopping weekends to tour specials, we offer fun and affordable vacation packages that inspire your spirit of adventure. Discover amazing attractions and destinations, just a walk, cable car or ferry ride away, from Union Square and Chinatown to the iconic Golden Gate Bridge. Please contact us to make your hotel reservations or book a package for one of San Francisco's most historic boutique hotel. Feel free to book your stay online.